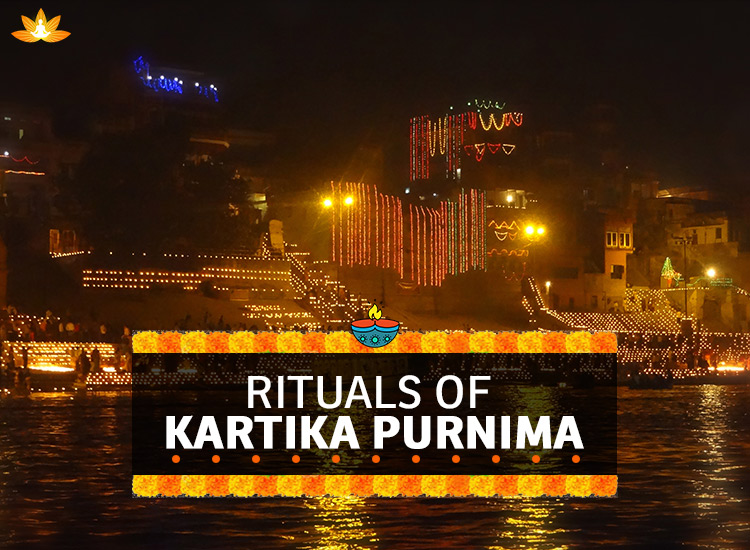 Kartika Purnima is a renowned Hindu Festival which falls on the last of ‘Kartika Month’. It is observed on the full moon day and the fifteenth lunar day of ‘Shukla Paksha’. 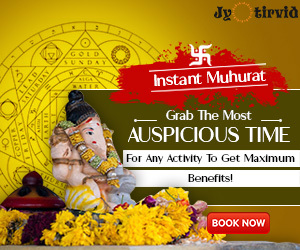 It is also famed as ‘Deva Diwali’ and ‘Tripuri Purnima’ and is the most God-fearing month for Hindus, Sikhs, and Jains. Lord Shiva and Lord Vishnu are worshiped together in various temples. Devotees observe fast on this day and take a bathe in the holy rivers before sunrise to please gods. In ‘Pushkar’ (Rajasthan) a famous Fair (Mela) is organized to celebrate this holy fest. Devotees bathe in the holy river early morning and perform various Puja ceremonies to please Lord Sun which is called- Kartika Snana. People participate and indulge themselves in ‘Bhandara’ and ‘Anna Daan’ ritual to gain immovable property and prosperity throughout the year. 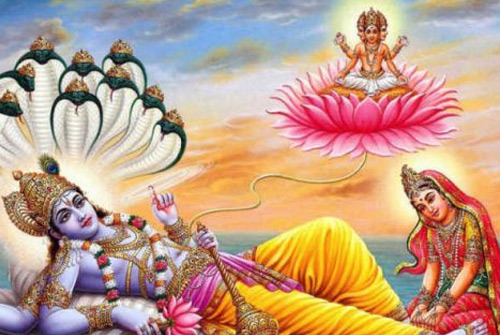 Sage and Savants stay in caves to focus on mediations till Kartika Purnima(full moon day) from Ekadashi. Pupils light diyas and earthen lamps to celebrate the victory of Lord Vishnu as it is a belief that he came back to his abode after finishing his exile from Bali. 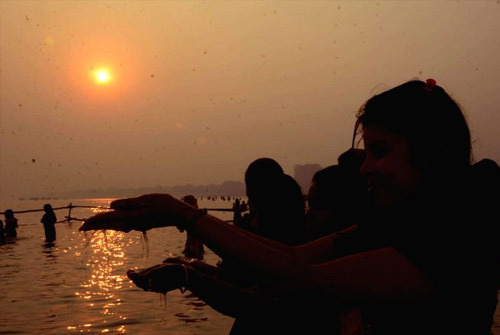 Devotees also take a ritual dip, before sunrise in sacred rivers to obtain ‘Sidhi’ and overall happiness and health. Peeps visit Melas on this auspicious day which is held in the prestige of Lord Brahma nearby his temple. This is the most fortunate time to offer Food to the Deities and milk to the idols of Lord ‘Shiva’ and ‘Shivlinga’ at the temples. People should avoid any type of violence and brutality which includes- hair-cutting, tree-cutting, shaving, plucking of fruits, flowers, the slaughter of animals and even sexual crimes and harassment. Enthusiasts organize ‘Pandals’ to provide free food in temples for needy and poverty-stricken on this special day. It is the most appropriate time to wash away all the sins and negative poisons by receiving a blessing from ancestors. Ample people engage themselves in donation and charity acts for inner satisfaction. Folks organize ‘Tulsi Vivah’ on the last day of this felicitous festival as this day is considered very sacred for the marriage ceremony. Gifting lamps and ‘pooja samagri’ to priests, pandits are way too fruitful. 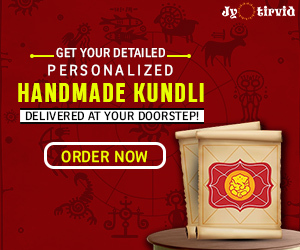 Devotees follow a set of rituals and manage a cavalcade by carrying Lord ‘Shiva’ idols and images for immersing them in water after worshipping them. An old custom of placing 360/720 wicks in the temple is followed to assure escape reaching Hell after Death. Priests, Mahatma, and Pandits sail lights covered with Tulsi, Amla plants and sacred stuff through small boats in the rivers to unveil victory. Visitors come a long way to feed fishes and other insects and birds on the bank of the rivers to attain salvation.